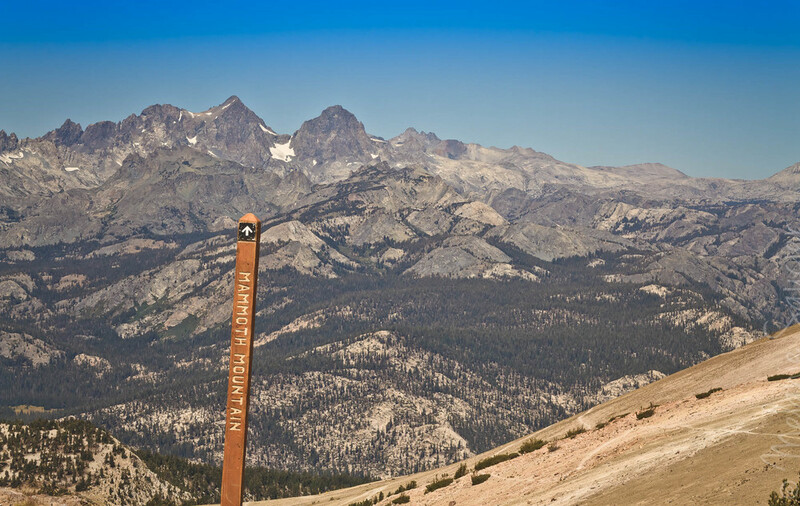 Wallpaper Friday: Mammoth Mountains, CA. Mammoth Mountains; an elevation of 11,000 feet & 360° of breath taking views. That's all I have to say for now! Mammoth Mountains; 11,000 pied en altitude & 360° de vues imprenables. C'est tout ce que j'ai à dire pour le moment!